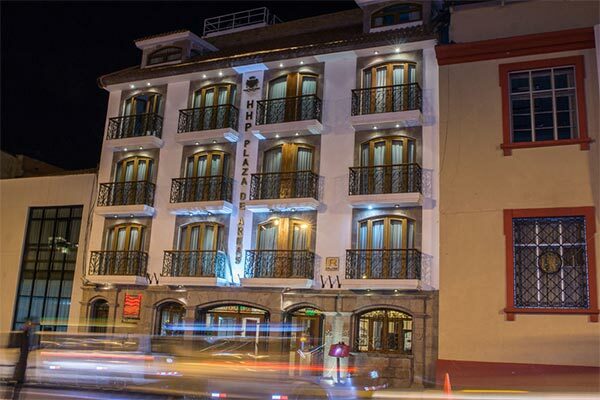 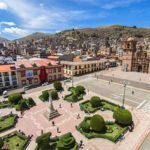 In Puno: Hacienda Plaza de Armas Hotel is located in the heart of Puno, overlooking the Plaza de Armas. 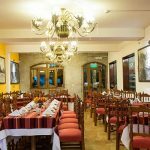 This unpretentious hotel, located in a grand building accented with balconies, is an easy walk from Museo Carlos Dreyer and Pino Park. 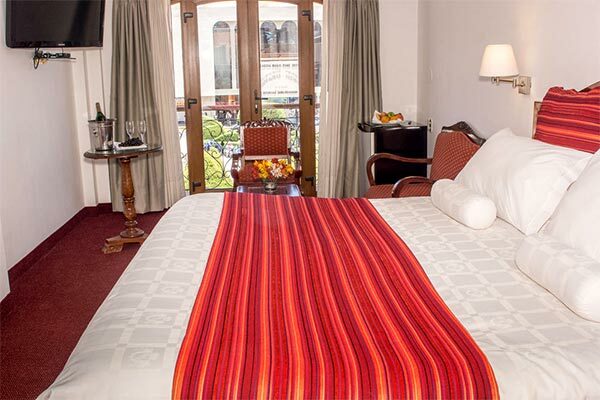 This charming 3 star hotel is situated in the historical district and provides the highest standards of comfort. 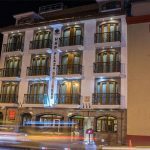 The hotel seamlessly blends historic heritage with modern technologies to combine the best of both worlds. 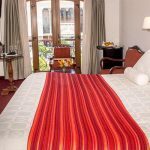 There are 28 delightful rooms with Colonial décor and traditional wood furnishings as well as a laptop safe, central heating, free Wi-Fi, and LCD flat-screen TVs. 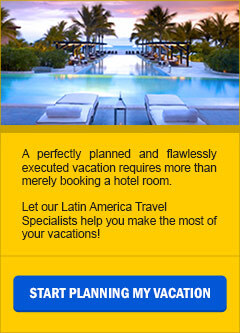 Bathrooms are equipped with a hairdryer, bathtub and a shower. 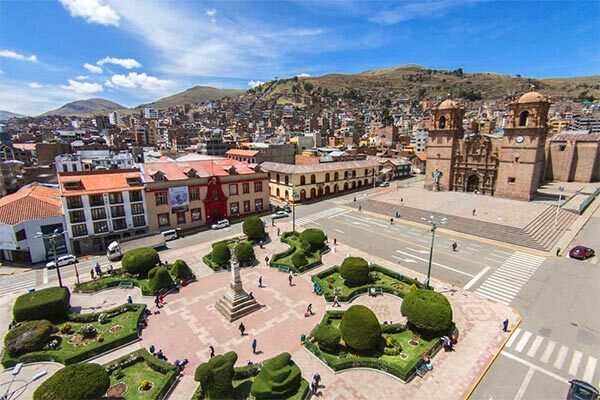 Step out on your balcony for beautiful, unobstructed views of Puno. 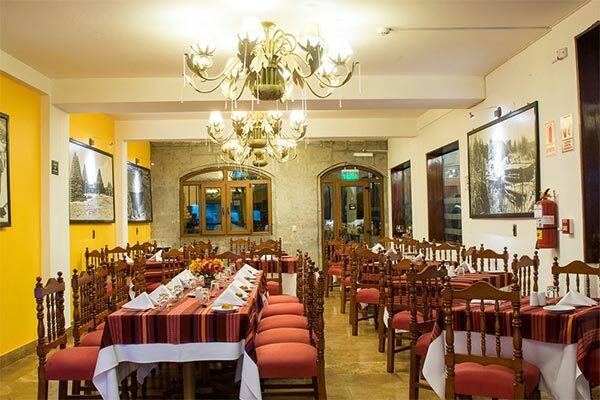 A breakfast is served in the dining area and guests can enjoy Peruvian snacks and meals in Casa Grill.